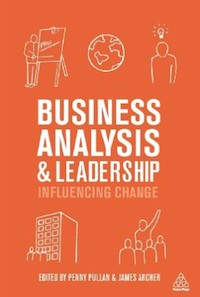 James Archer teaches you the craft of business analysis, via a pragmatic, integrated approach to business needs and solutions. Updated to reflect the changing role of today's BA in agile and traditional environments. Business Analysis - what are we trying to do ?